I am proud to announce that I have TWO brand new Limited Edition ‘Fogbow’ Aluminium Prints available. 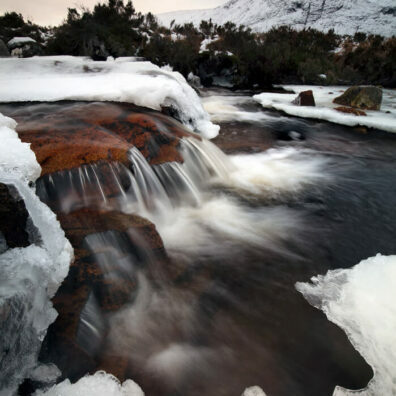 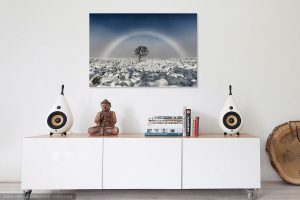 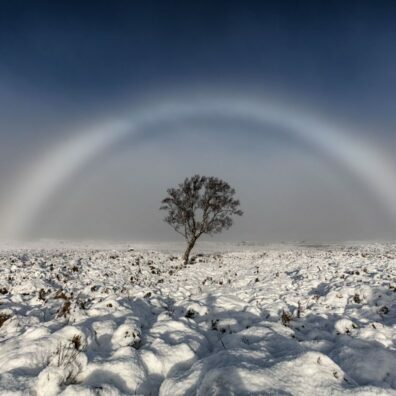 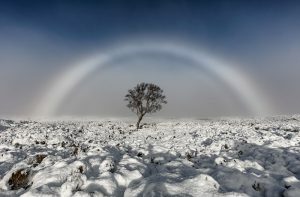 My Fogbow photograph is beautifully printed on a quality sheet of aluminium, coated with a matte finish for durability. 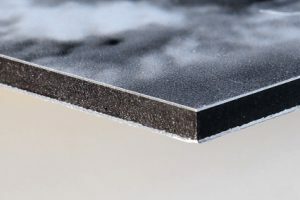 The front aluminium sheet is then backed onto a black polyethene core board which in turn, is backed onto another piece of white coated aluminium sheet producing an aluminium sandwich print. 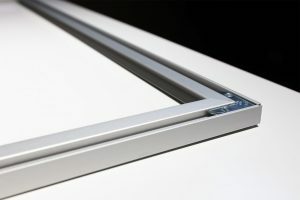 This ensures that the print will retain its stability, durability while maintaining a low weight. 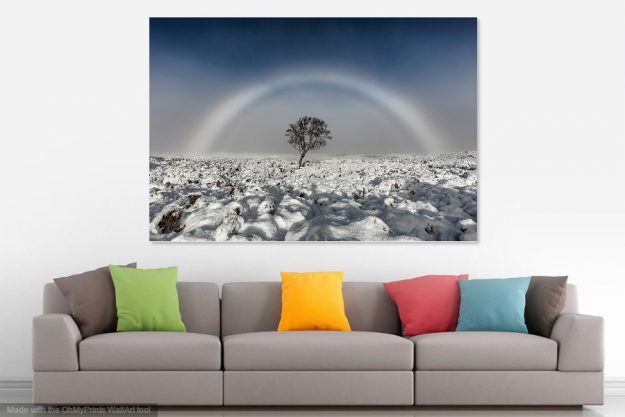 The quality of these prints are exceptional and are created by one of the UK’s oldest and most professional printing labs in the UK, Johnsons of Nantwich (established 1827). 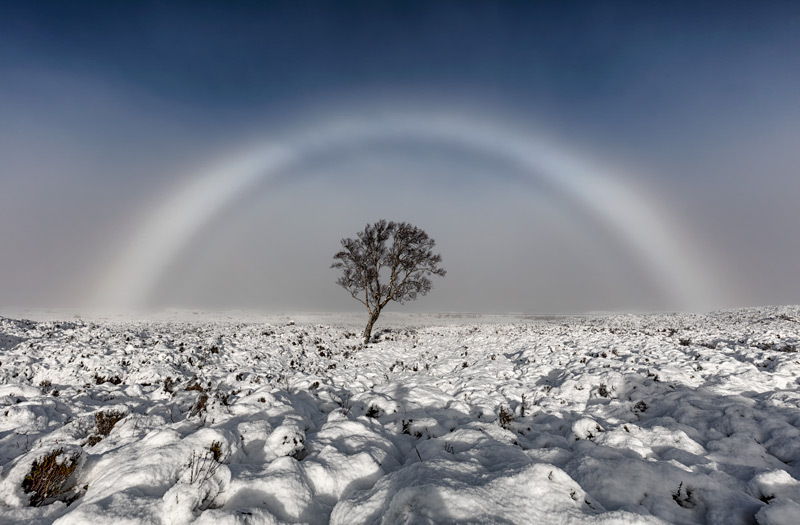 Both print sizes are available in a limited edition run of just 25 units each, ensuring exclusivity and they will come signed on the rear by me (or on the front if you wish) along with a certificate of authenticity.